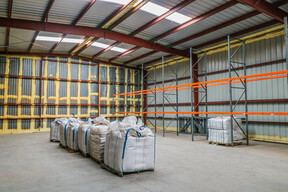 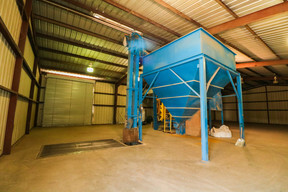 Pea and Bean, Delivery,Cleaning, Basic Processing facility located in geographic area suited for production of numerous pea and bean varieties primarily Black-eyed Peas. 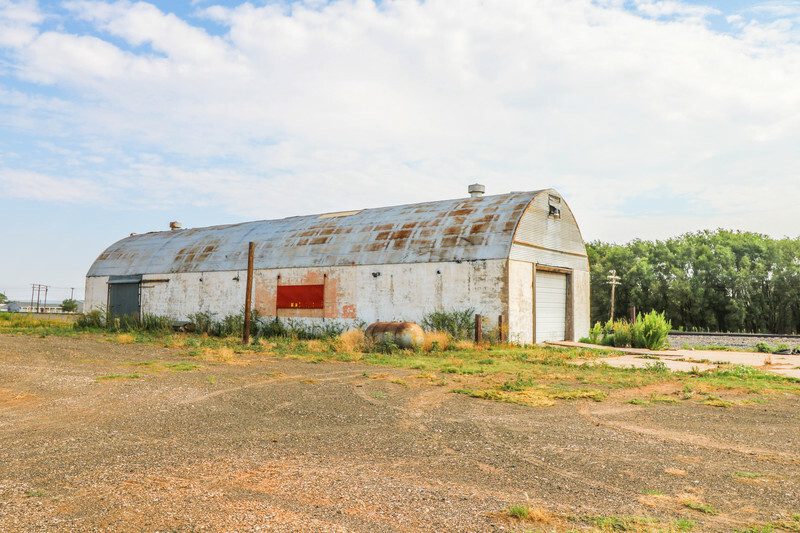 There are actually two locations for the Pea and Bean assets. 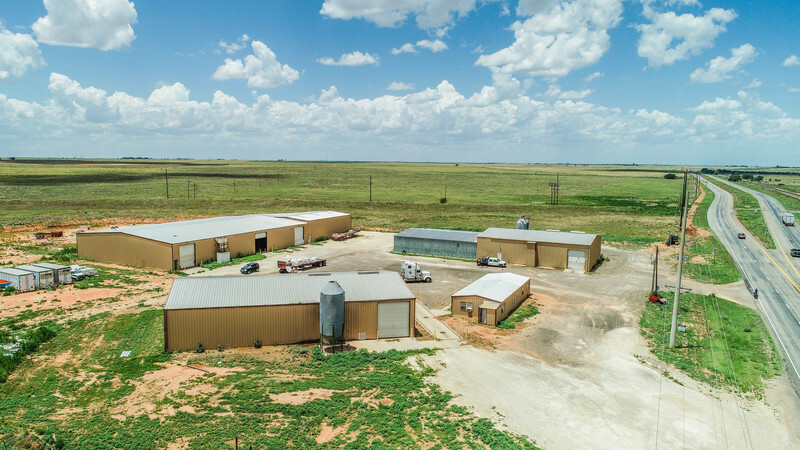 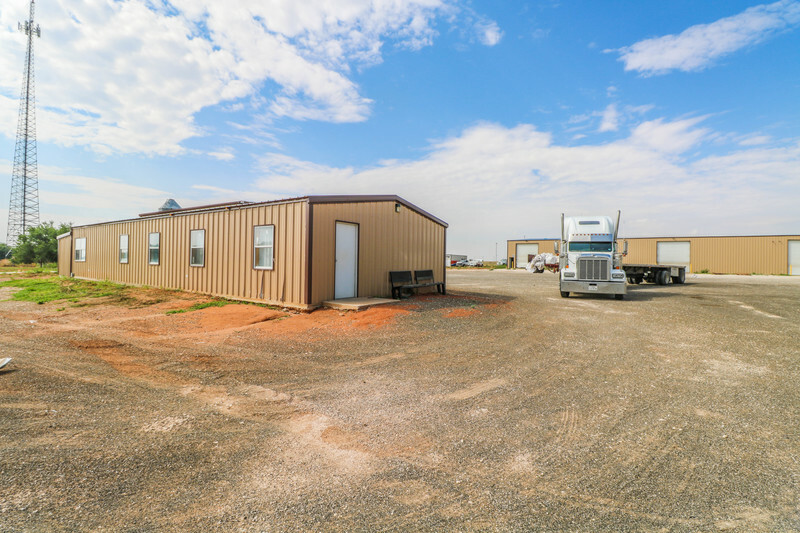 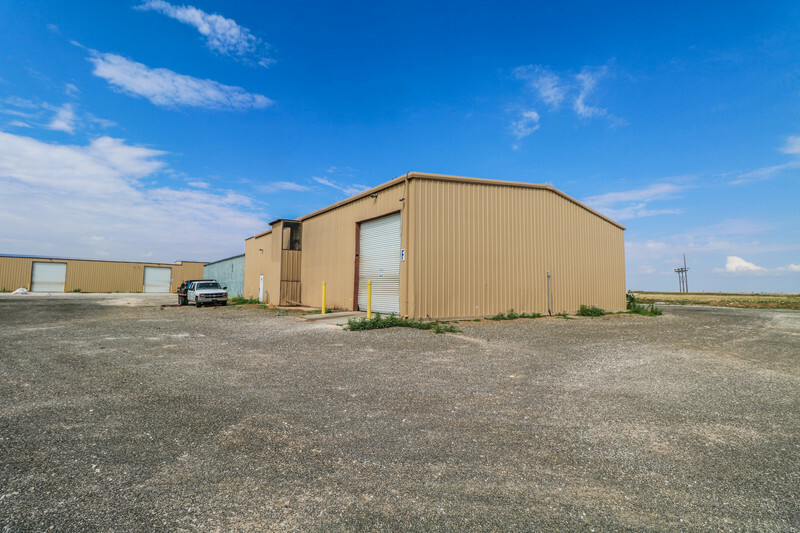 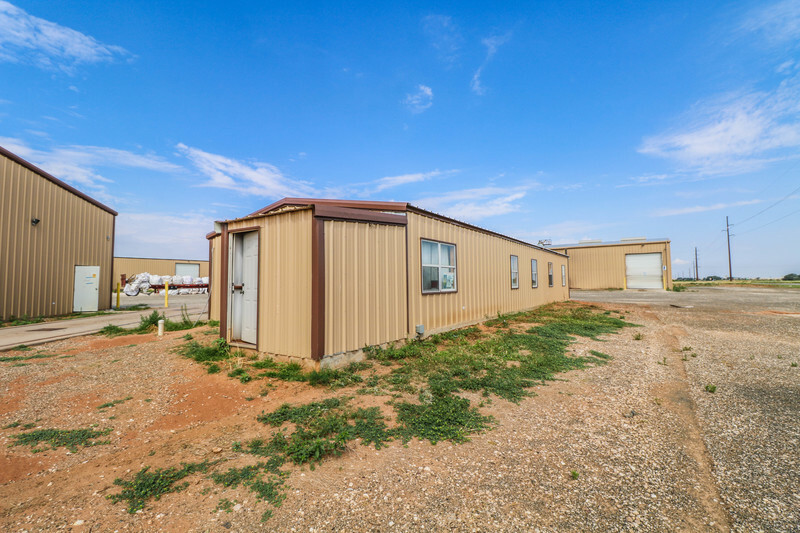 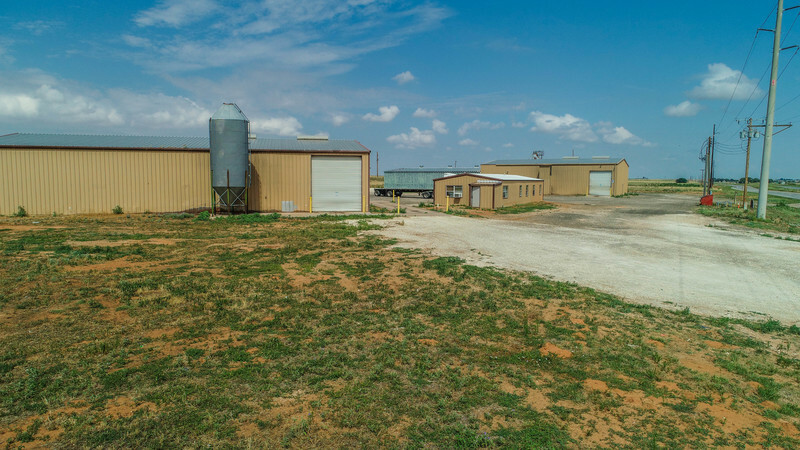 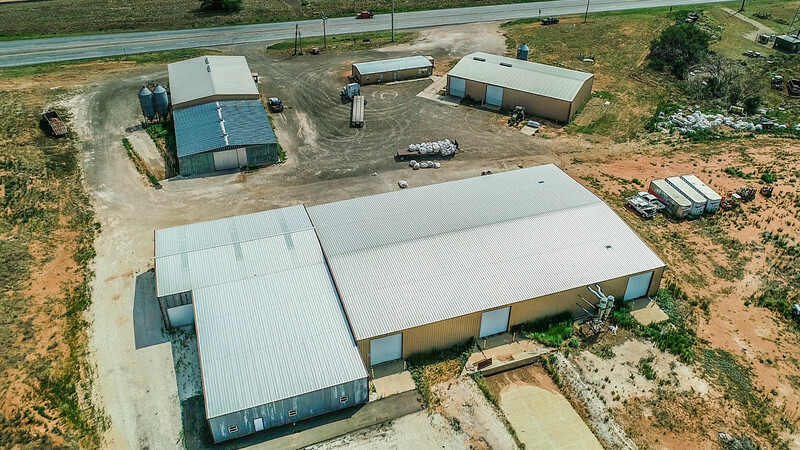 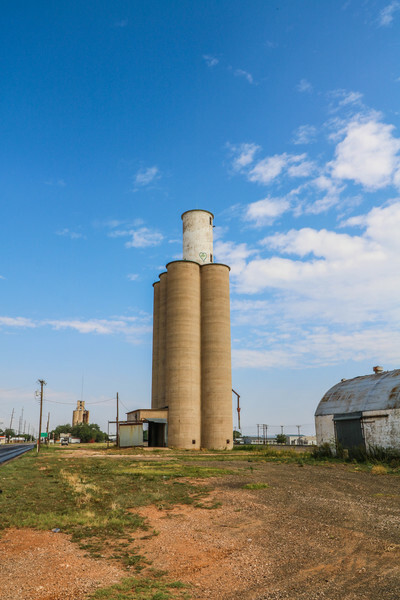 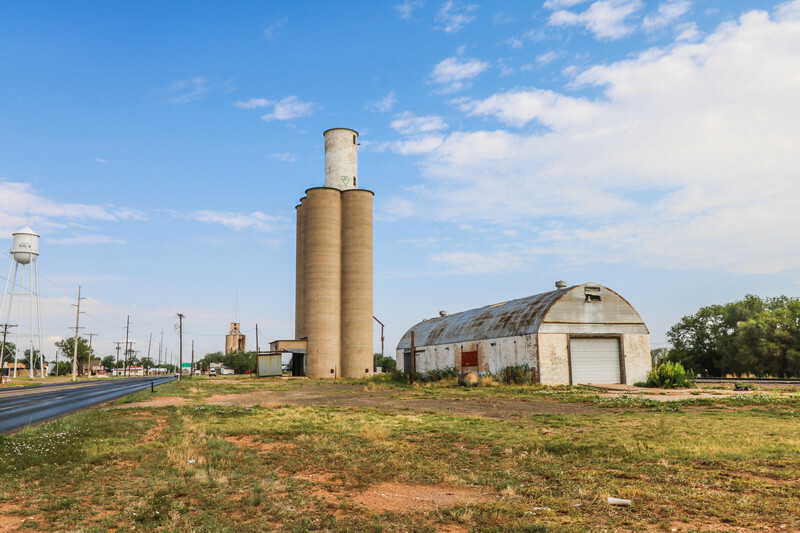 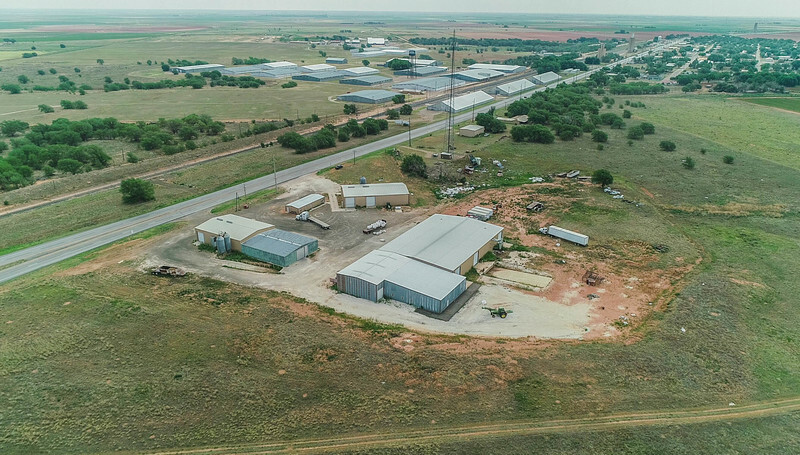 First location is on US 84 in Sudan, TX just NW of town on approximately 33 acres and a large 7 unit warehouse and storage facility w/115 acres located north of US 84 and BNSF railway in Muleshoe, TX which is located in Bailey County. 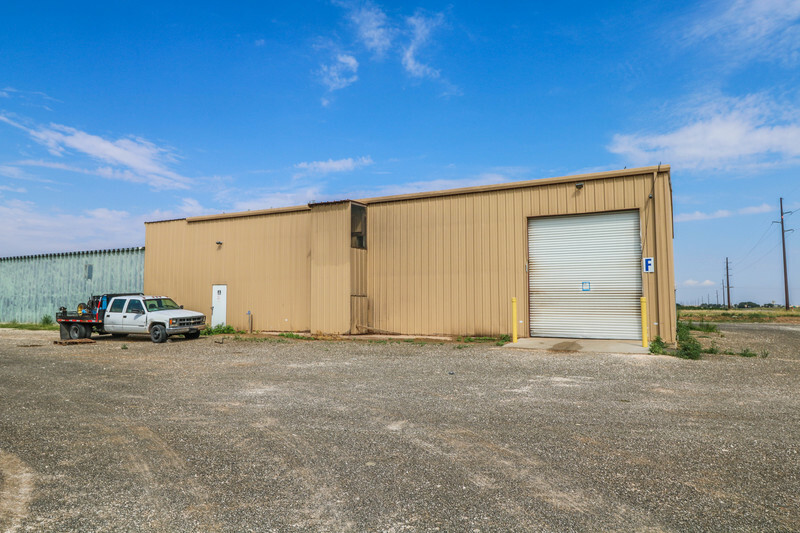 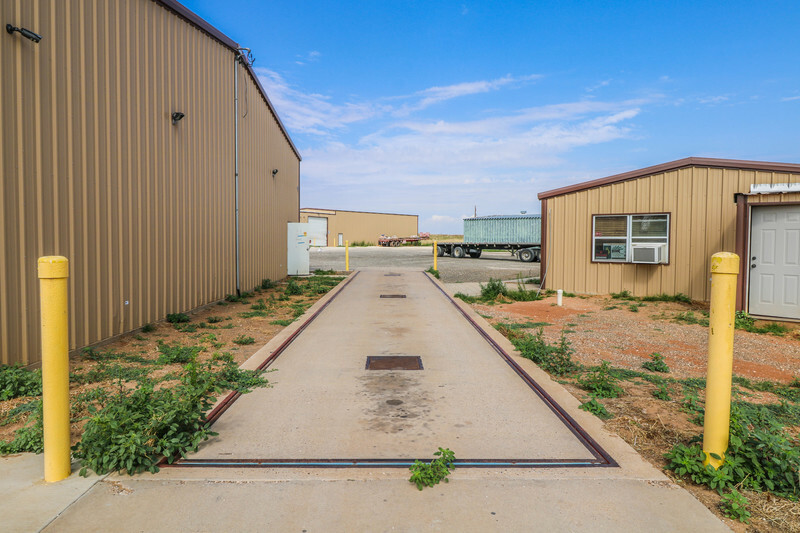 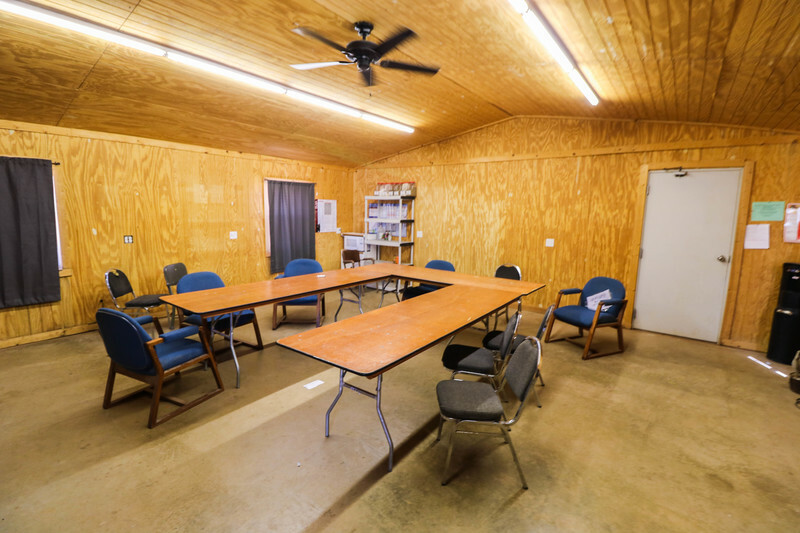 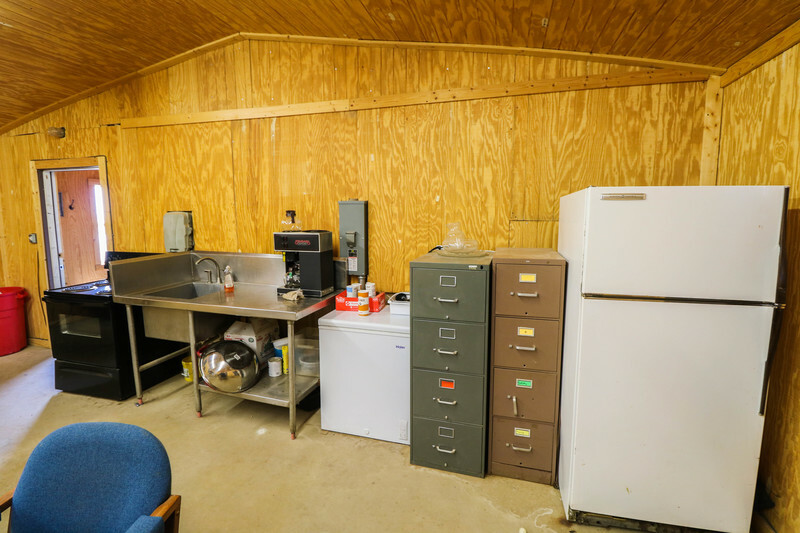 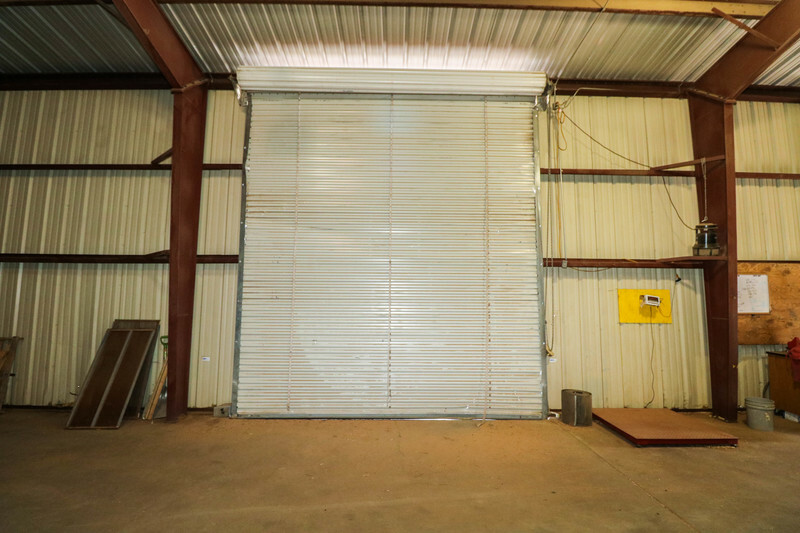 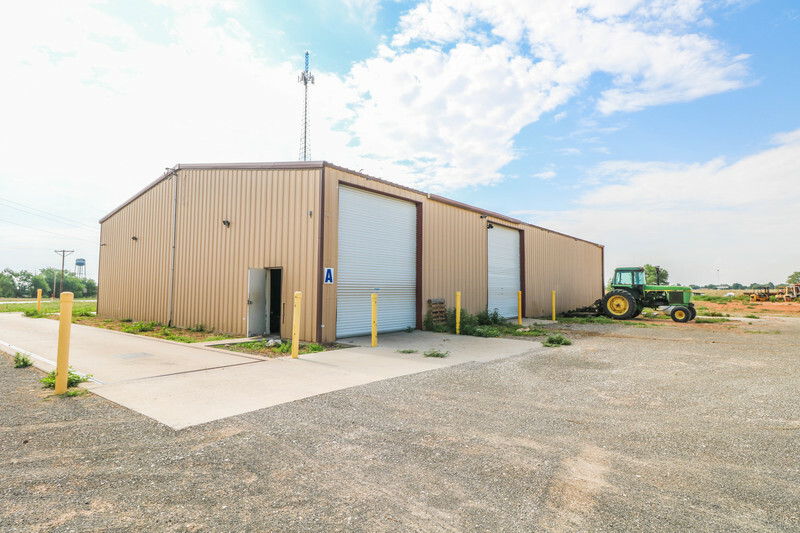 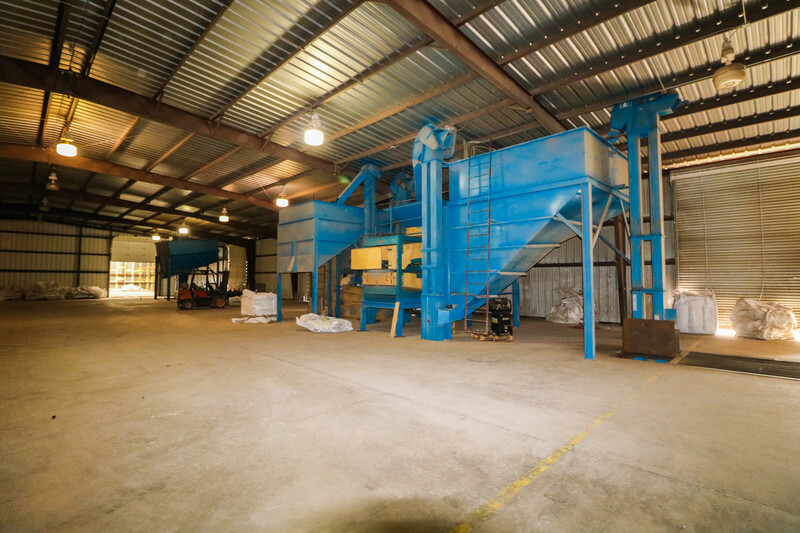 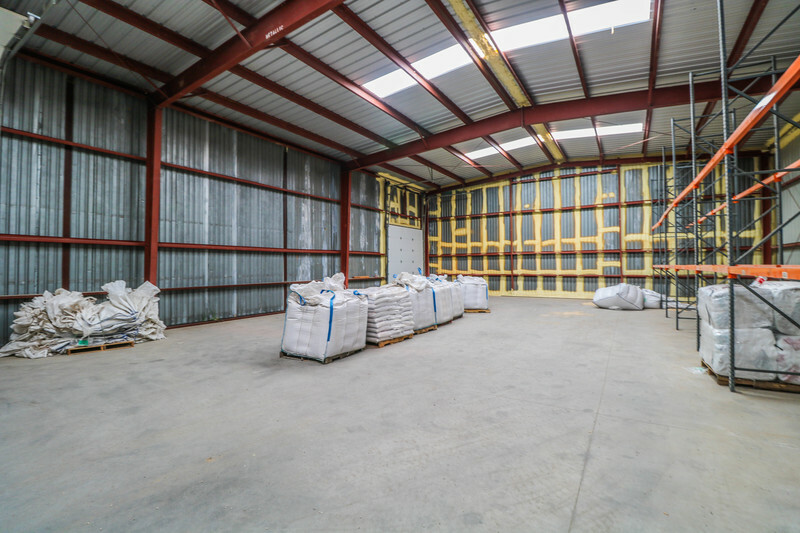 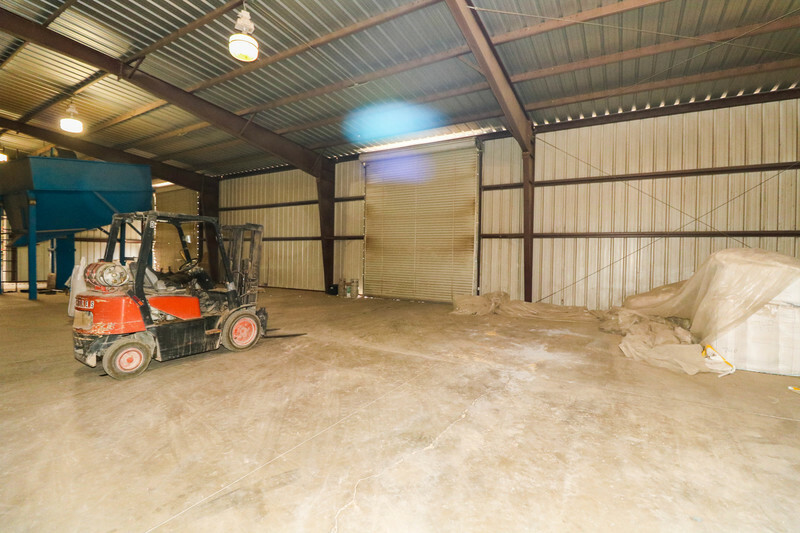 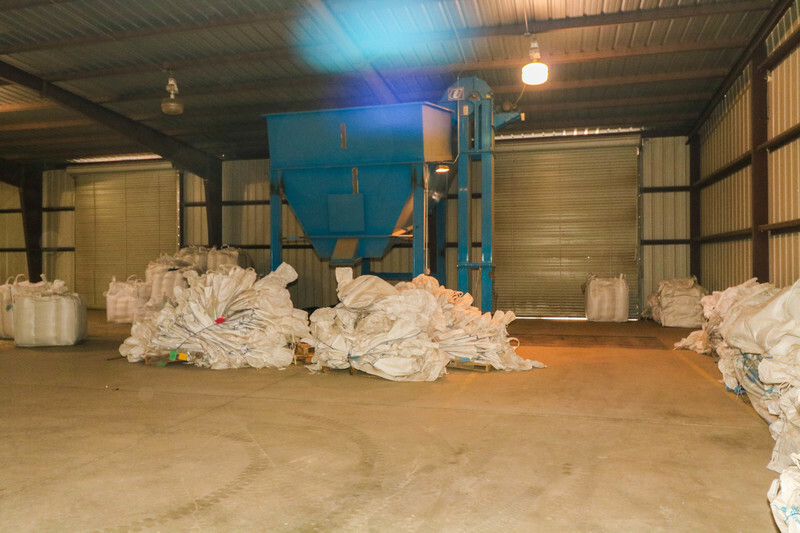 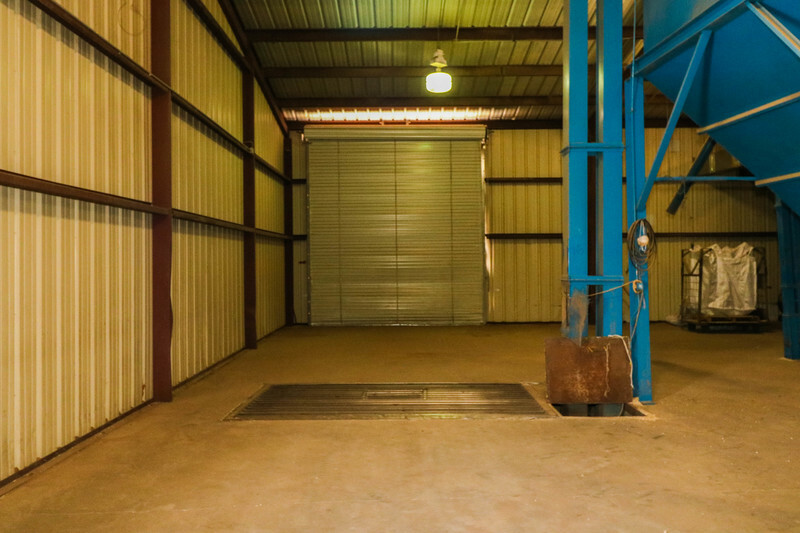 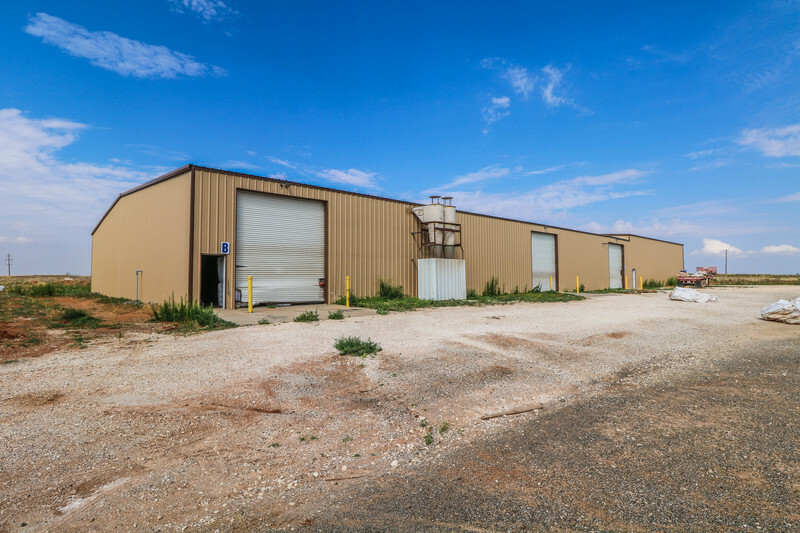 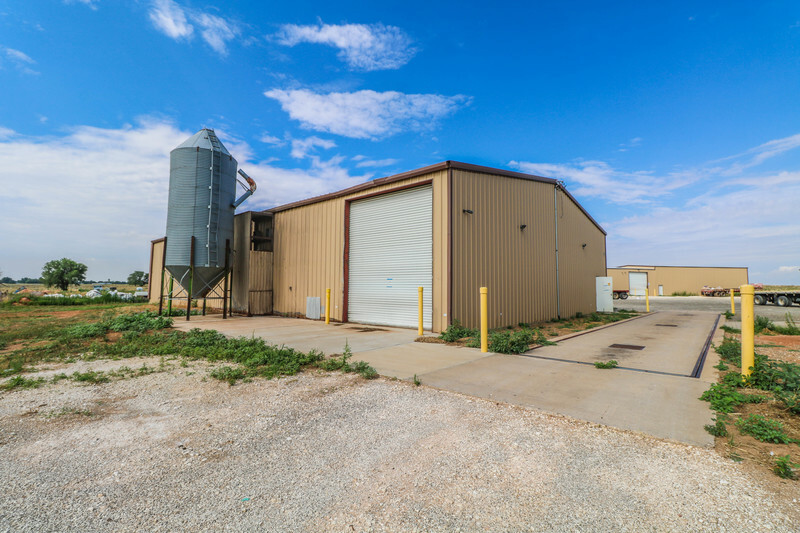 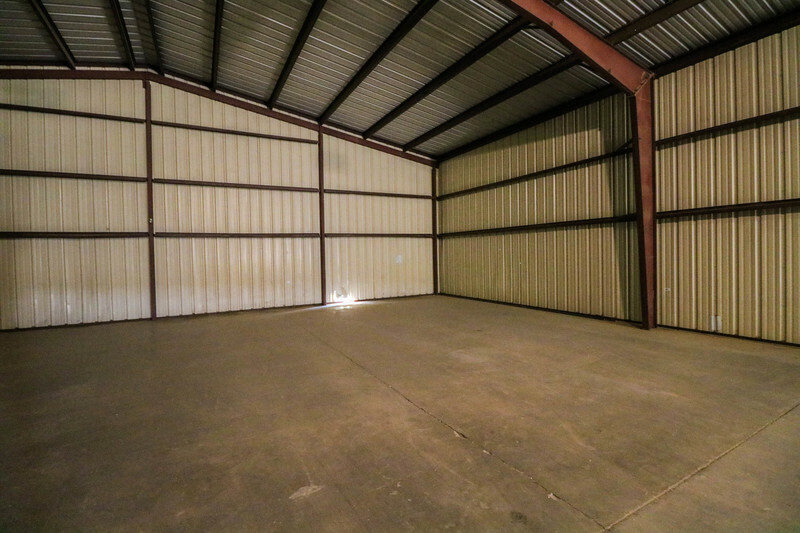 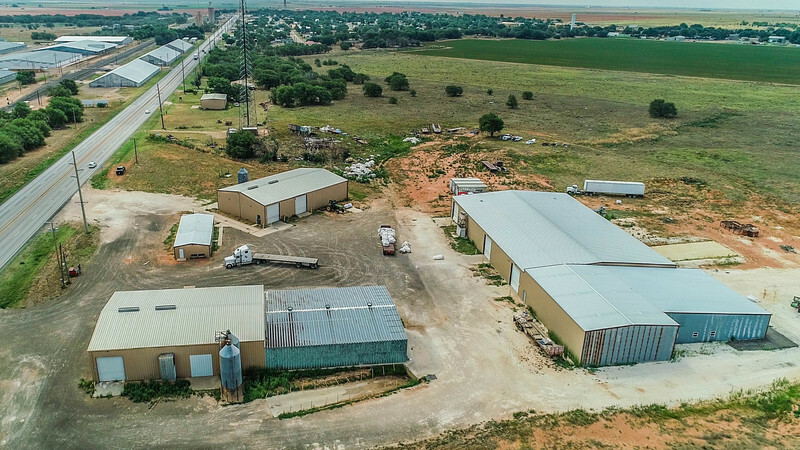 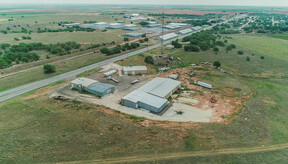 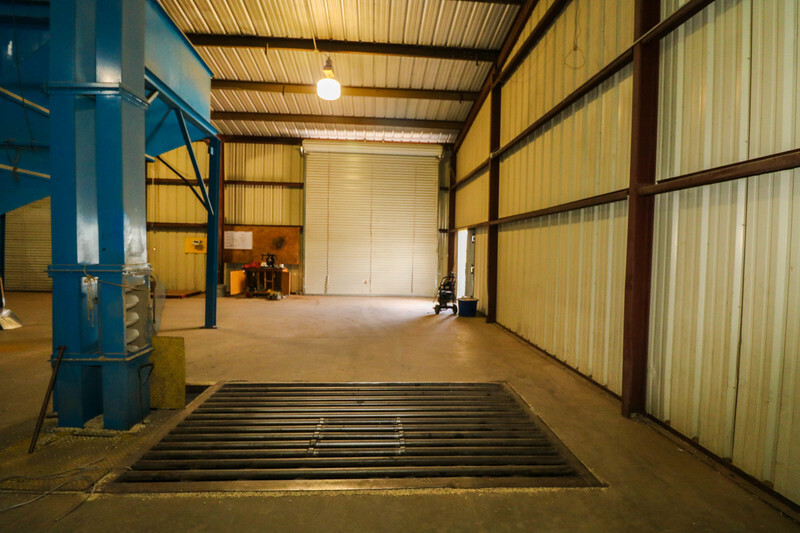 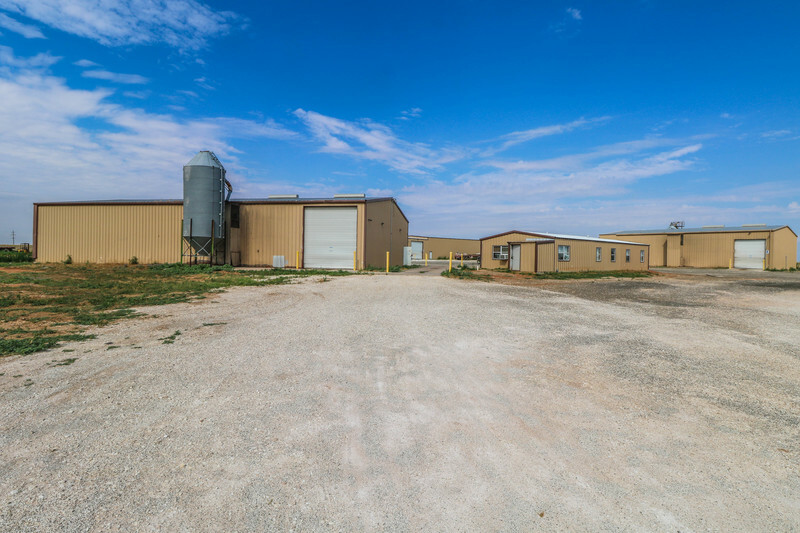 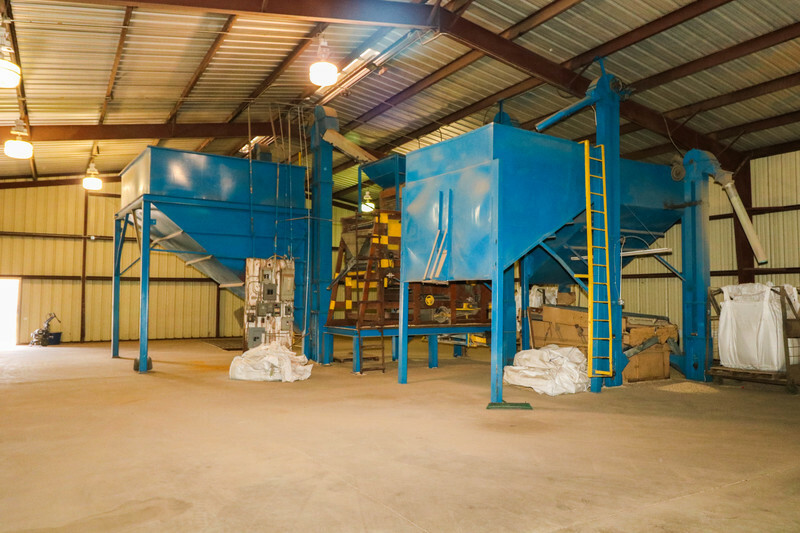 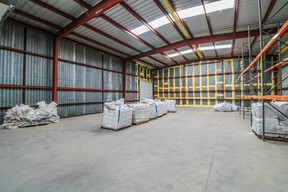 The Sudan, TX facility is located on a 31+/- acre sight and consist of two office facilities with truck scales and cleaning facilities, packaging and storage area, and area for fumigation of peas for storage. 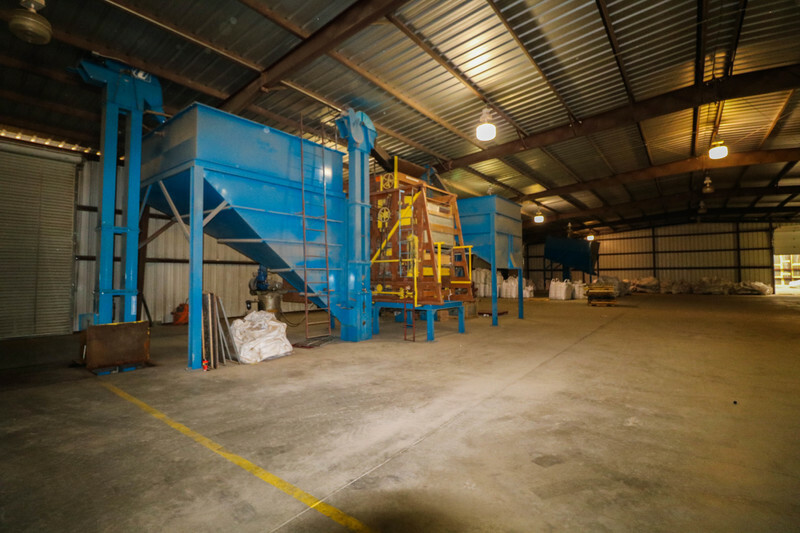 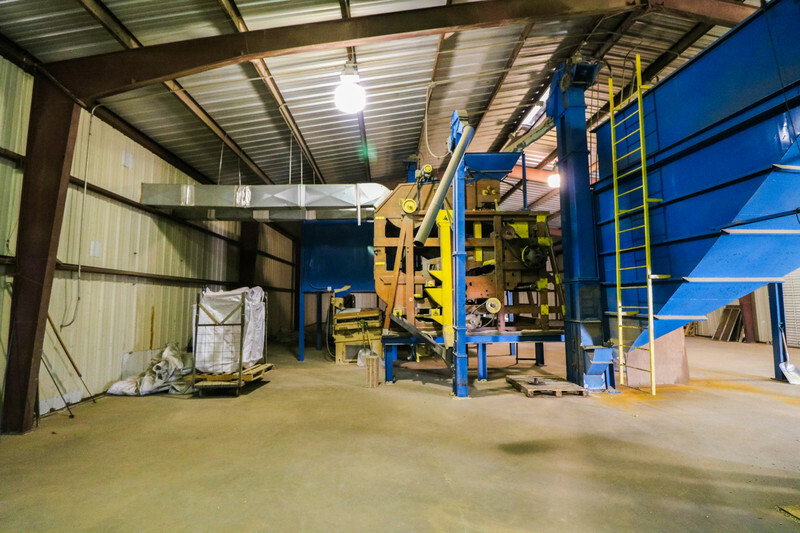 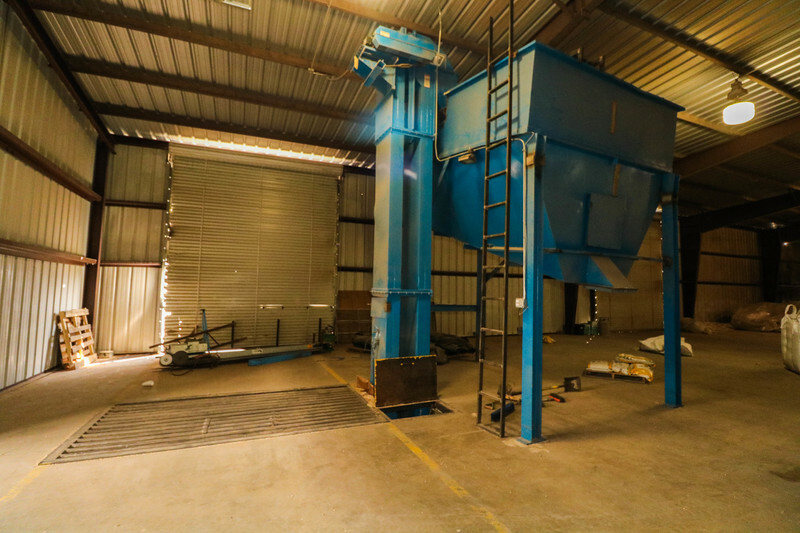 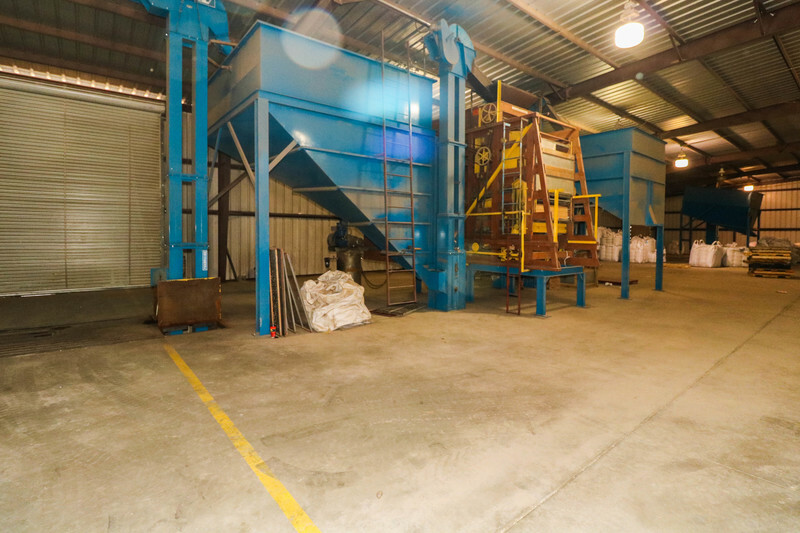 This facility has 7 unloading pits for trucks with conveyor systems to transfer to large totes along with 5 grain cleaners that can be used to clean a variety of small grains including but not limited to peas, beans, and wheat. 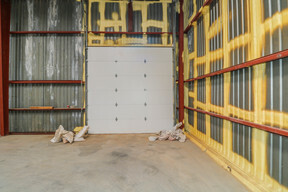 One of the barns on the Sudan site is completely insulated with spray foam and has an internal office structure as well. 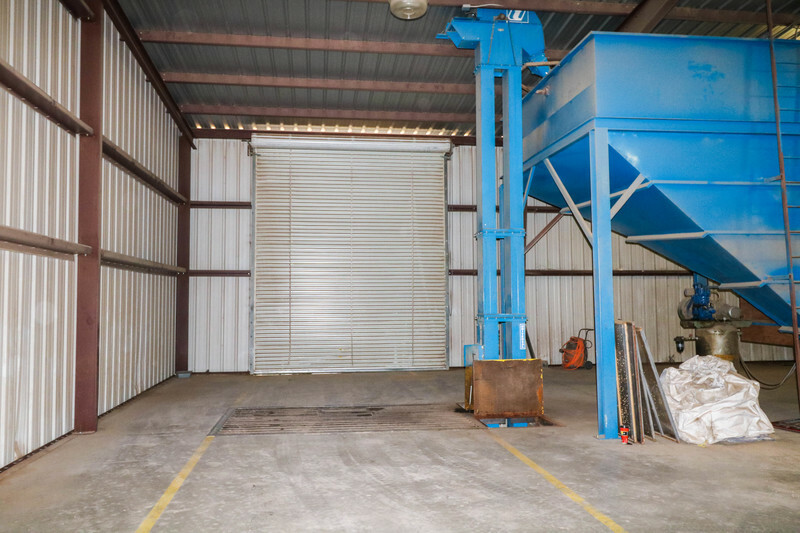 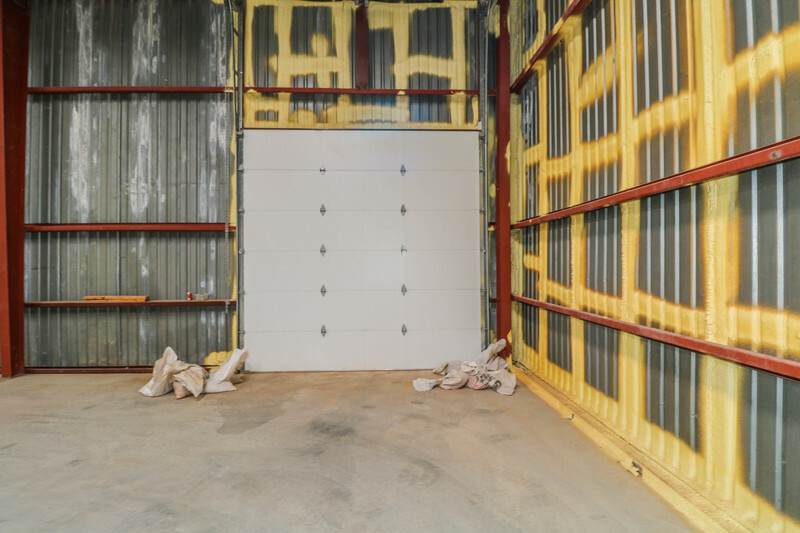 All building have solid concrete floors and overhead roll-up doors. 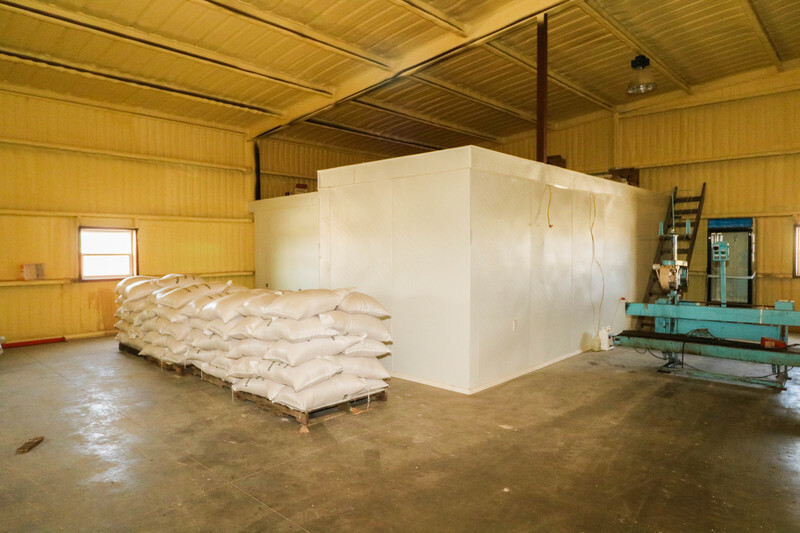 There are also three other sites located in Sudan that are included in this listing as they were owned by the company, but were not used in operation of the Pea and Bean business other than storage. 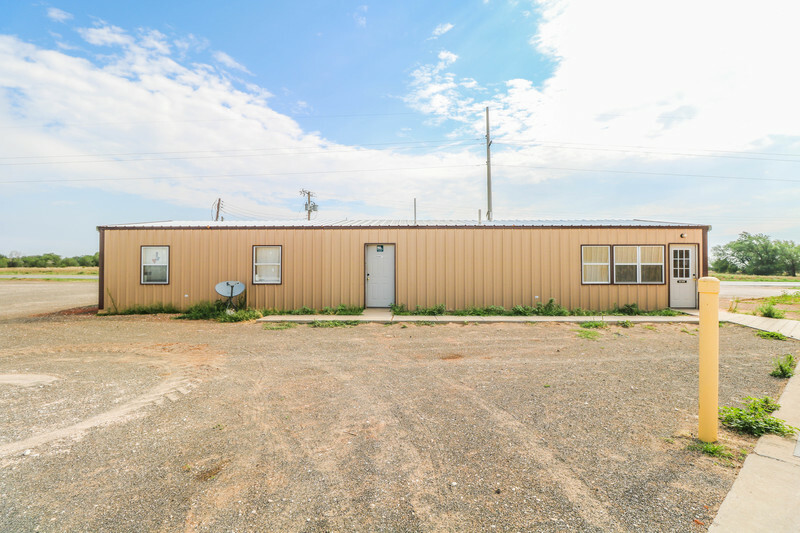 Owner will consider stand alone offers on each of this properties, more details available on request.